The revolutionary Aqualizer® dental splint allows the body to naturally find TMJ pain relief and functional balance on its own. The RehaBite® hydrostatic physiotherapeutic training device is a rehabilitation instrument that can be used at home to improve TMJ and related muscle pain. 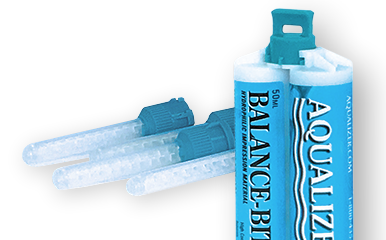 Balance-Bite Registration Material is a syringable vinyl poly siloxane material used to achieve accurate and detailed bite registrations in conjunction with the Aqualizer®. The Aqualizer® is not a replacement for proper dental treatment, or permanent splints. It is a short term temporary diagnostic splint. The Aqualizer® is not indicated for heavy bruxers or clenchers. TMJ/TMD sufferers use Aqualizer® brand temporary splints for pain relief, functional improvement, and as an aide to diagnosing how much the dental bite is the cause of their problems. It is a temporary device, and to the extent that it helps, permanent dental treatment is indicated. Dentists need to use an Aqualizer® splint to guide treatment, or there is no guarantee of the treatment matching the Aqualizer®’s effectiveness. The Aqualizer® should be worn twice as long as it takes for pain relief, and then removed until symptoms begin reappearing. Repeat as necessary. Do not exceed eight hours of wear per twenty-four hours. 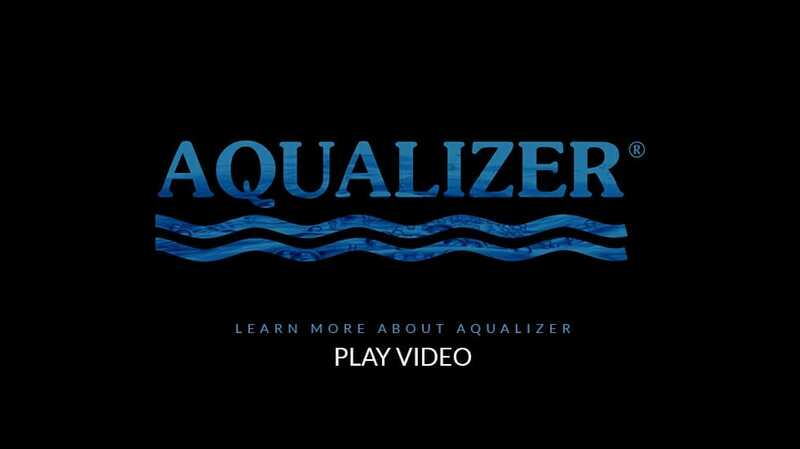 Remove the Aqualizer® and discontinue use if irritation or other problems develop. Aqualizer® use life is between a few days and sometimes out to a week or so depending on the user’s bruxing clenching habits. The Aqualizer’s® revolutionary fluid system creates perfect bite balance and stability through a minimally invasive approach to TMJ treatment. It works by allowing the muscles themselves to automatically reposition the jaw to where it naturally works best. For TMJ pain relief, restoring this balance is essential. Unlike other available dental splints, the Aqualizer® self-adjusting oral splint is a TMJ treatment which allows the body to unravel bite distortions and establish optimal systemic function and balance. The Aqualizer® takes the uncertainty out of TMJ diagnosis and treatment. 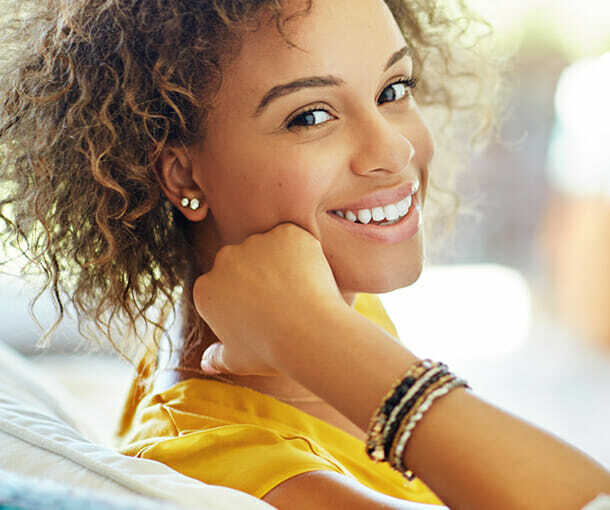 While other dental splints and TMJ treatment options can distort the jaw, causing TMJ pain, the Aqualizer® facilitates relief through ideal occlusion automatically and naturally. 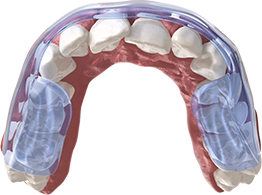 What makes the Aqualizer® dental splints a different kind of TMJ treatment? The answer is simple physics. The Aqualizer® is a new application of a basic physical law of nature called Pascal’s Law, which states that that an enclosed fluid will apply equalized fluid pressure regardless of where pressure is applied to the fluid. In other words, biting down on the Aqualizer® causes the fluid to distribute bite forces evenly across the bite, reducing TMJ pressure and pain and ensuring relief. Aqualizer® dental splints impose no preset changes. By contrast, they enable the body to naturally balance itself, resulting in TMJ pain relief and improved function.